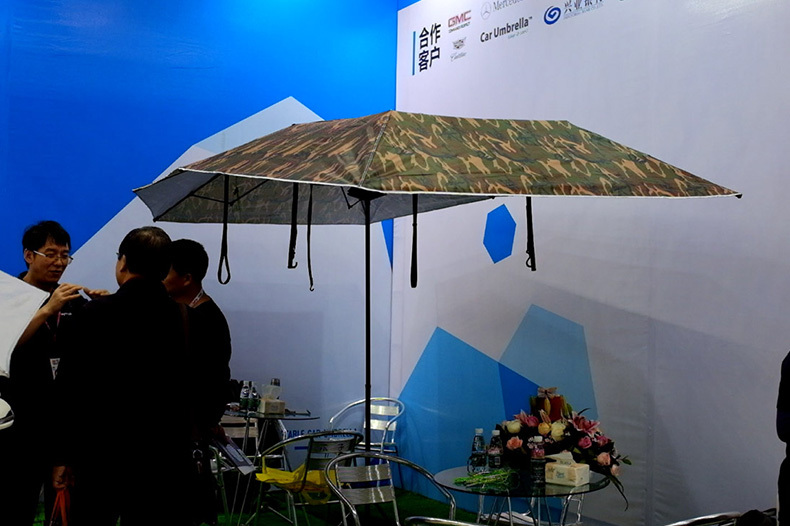 We introduce outdoor stand hotly this time. 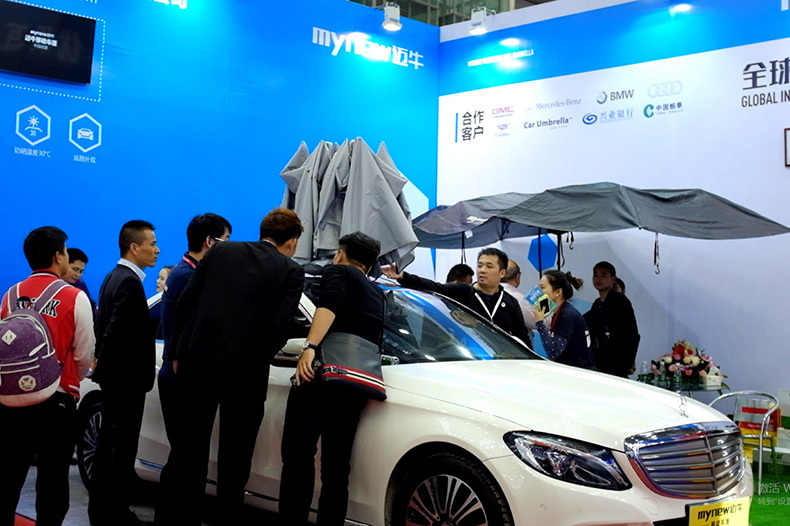 Look through the whole show, all are domestic auto parts manufacturers. This exhibition are first class with both the booth quantity and the scale. 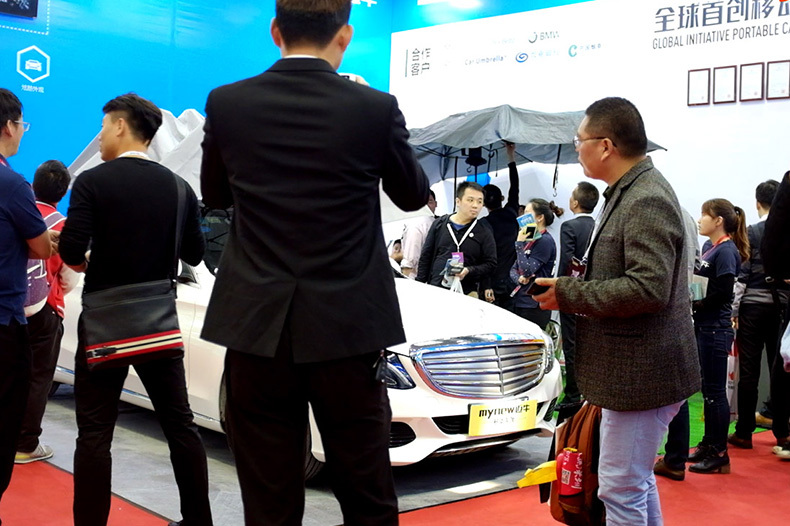 Publicity is also very strong, car model show and other activities make the show more interesting, colorful, and dizzying. It is our honor to take part in this exhibition and be in the major area. 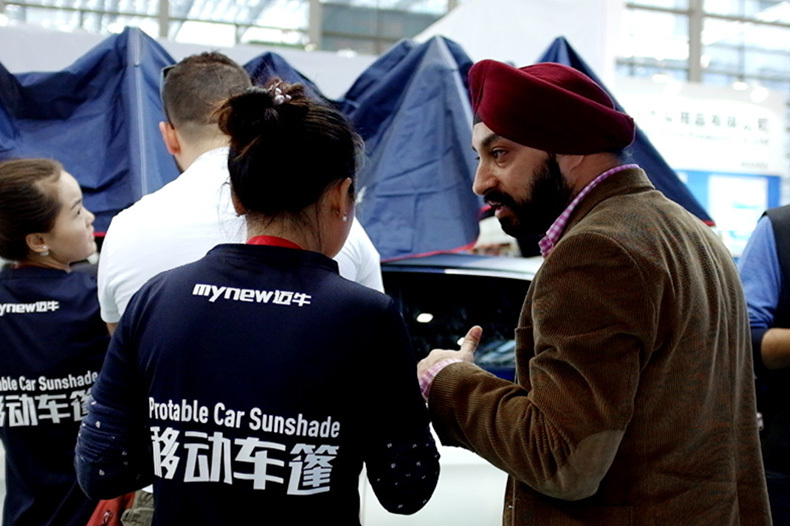 With the innovative and dual-use features, customers are increased significantly. 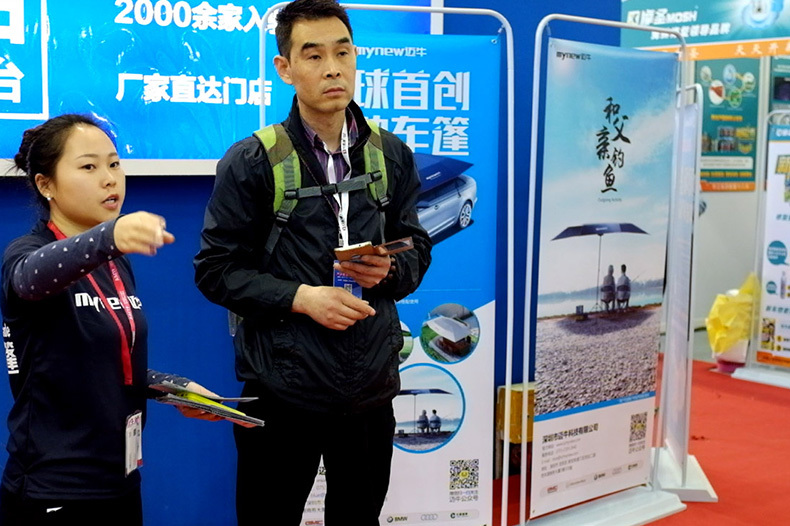 You will be immersive with a Display Stand of “Go fishing with father” . 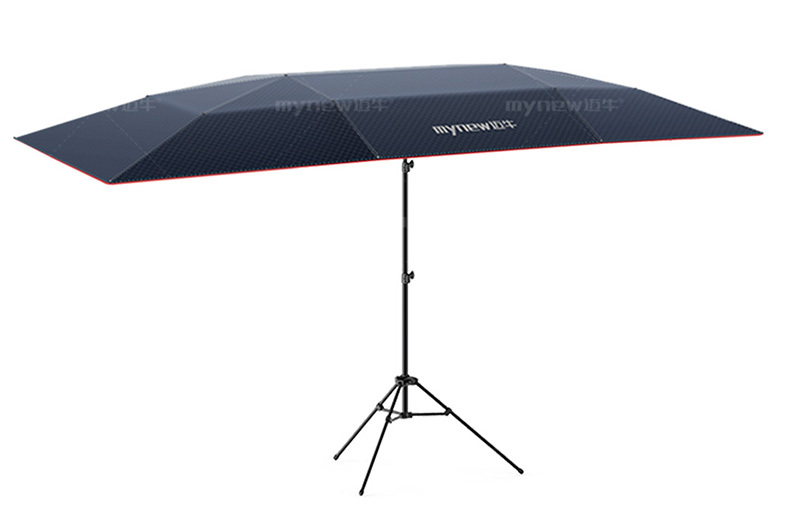 It give highlighted and home feeling to the tent base on two small tables covered by our car tent. 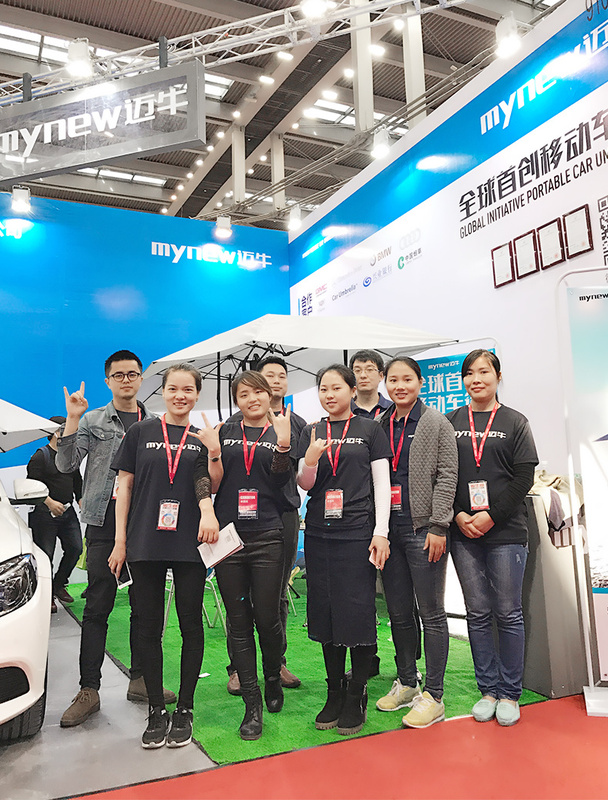 Many professional customers show great interest and buy our products during the exhibition time.